UD Trucks has been in Australia since 1973 and is known for producing strong, dependable trucks that are designed to go the distance and withstand Australia’s harsh conditions. 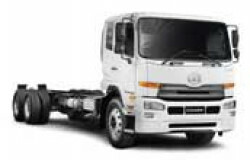 All UD trucks are manufactured to the highest standard in its factory in Japan. Our New Quon range, launched in 2017, includes features that redefine the Japanese truck market and ultimately keep you on the road longer, like bigger payloads, better safety, smarter fuel efficiency and respect for the environment, and improved driver comfort. 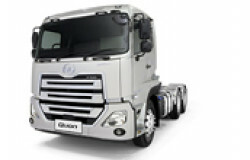 We also have a well-established Medium Duty Condor range. 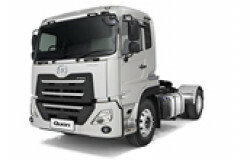 The UD Trucks Extended Protection Plan offers you total peace of mind in owning a new UD Truck. 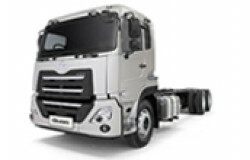 The Extended Protection Plan is available across the UD Trucks range and must be purchased within 60 days of the original delivery date of the vehicle. 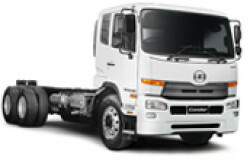 The plan is fully transferable between owners, therefore enhancing your truck's resale value. Repairs are to be carried out by an authorised UD Trucks dealer or their nominated agent. The plan covers all listed major component parts and labour so there are no hidden outlays. Our UD Extra Mile Support is sure to make your working day that much easier. 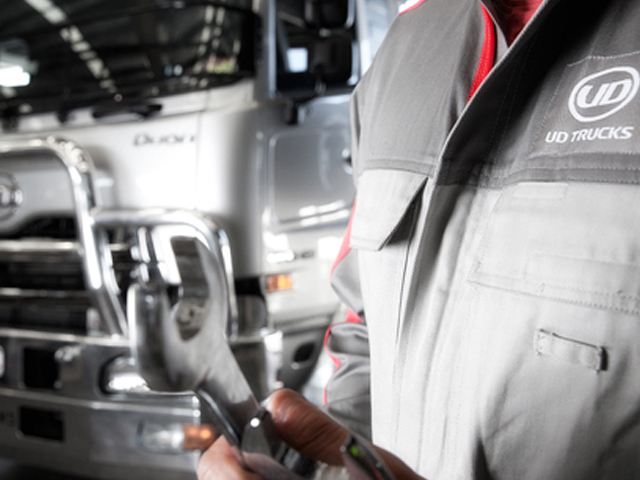 With support services including Service Planning and Agreements, Roadside Assistance, Genuine Parts/Accessories and our Nationwide UD Service Network, we ensure that your UD truck always runs in optimum condition. We built your truck, so of course we also know best how to take care of it. Our technicians constantly update their knowledge and skills as new features are added. 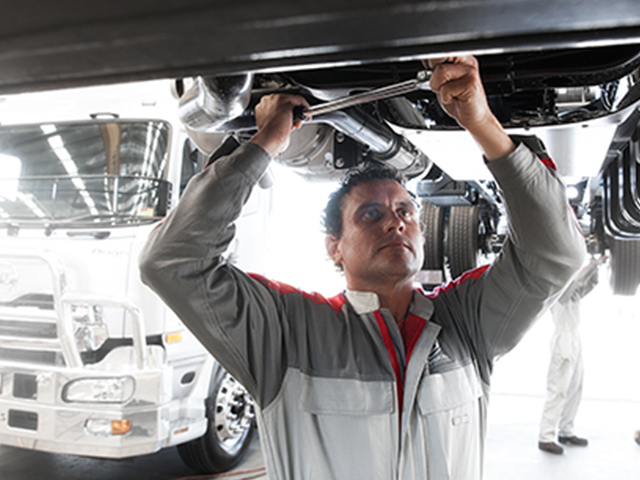 Our UD Trucks workshop has all the efficient diagnostics systems, special tools and the very latest service literature available. We only use parts that belong in your truck – Genuine UD Parts. 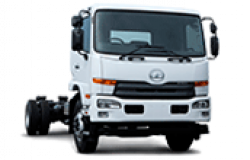 All this means your truck has the shortest possible downtime and is back on the road quickly.